We make persuasive websites & engaging campaigns. In short...because we care! At Swyfft we aim to go beyond delivery. Our approach is simple: we listen and we deliver! We are conversion focused and strive to provide our clients with a rapid return on their investment. The great thing about the team at Swyfft Digital is the way they work closely with you from the very start to completely understand your business. As a result, they have developed a solution that has massively improved our online conversions. I would not hesitate to recommend Swyfft Digital to anyone looking for a web development or digital marketing agency. 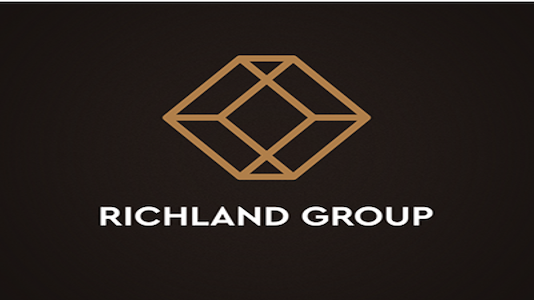 Swyfft Digital provides the Richland Group with an all round solution for our digital and marketing requirements. 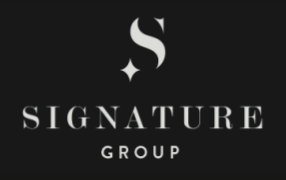 They’re aware of our business objectives, they are commercially minded and always put that at the centre of their creative solutions. They come highly recommended.